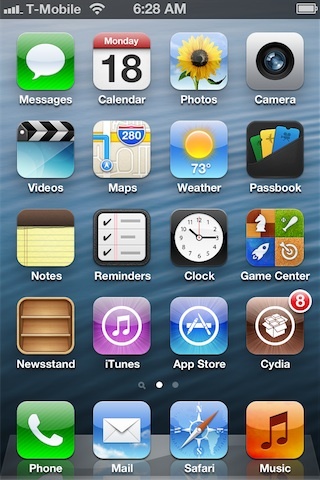 Apple has already released its new and most advanced Mobile Operating System iOS 6 in beta version for General Public and for iOS Developers and after that everybody is seems to be waiting for upcoming Apple iPhone 5 Smartphone with advanced technology and features and everybody also wants to know When will Apple Released iPhone 5 Smartphone? 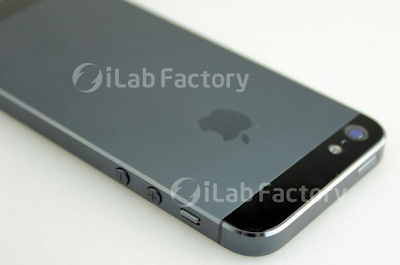 But now we have got some good news for all those who are waiting for upcoming Apple iPhone 5 device. According to iMore press release, Apple iPhone 5 is expected to be released somewhere between September 12, 2012 to September 21, 2012. iMore is sure that Apple is working quite hard to make it possible to release iPhone 5 as soon as possible in upcoming months of 2012 because final build of iOS 6 is almost ready to be released for general public in upcoming months. Not only iMore but other Tech related websites and blogs have also confirmed that Apple iPhone 5 will be released in September, 2012 with the most advance mobile operating system iOS 6. Let's find out the full release note of Apple iPhone 5 from iMore. “iMore has heard that Apple is planning to debut the new iPhone at a special event on Wednesday, September 12, 2012, with the release date to follow 9 days later on Friday, September 21. This information comes from sources that have proven accurate in the past. 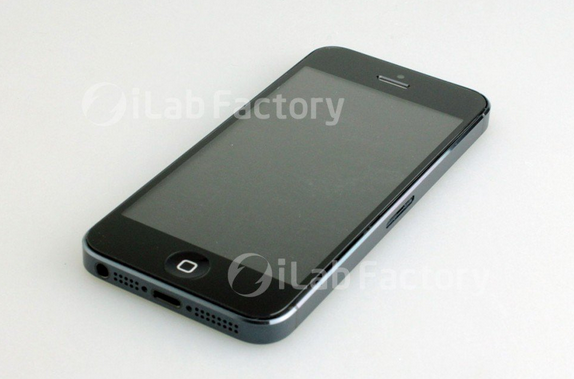 We have also got some Leaked Pictures and Videos of Apple iPhone 5 from Macotakara and from iLab, who had posted a videos and pictures of upcoming Apple iPhone 5 Smartphone. The Apple iPhone 5 Videos and Pictures consist of its inner and outer body parts. 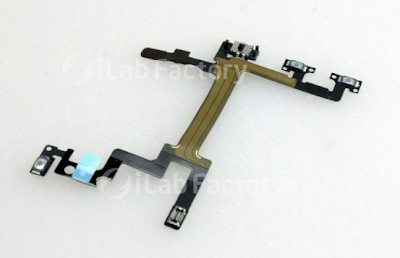 iLab is the repair lab located in Japan, who has uploaded some leaked pictures and images of iPhone 5 on its blog as well as some internal components. 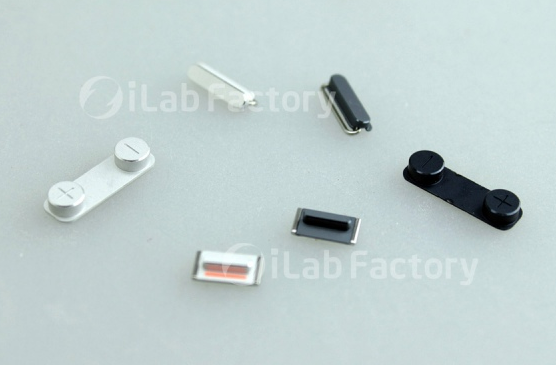 iLab has published pictures of Apple iPhone 5 volume keys, home button, finished case and inner sticks that are used to connect various components of device. 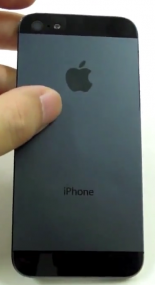 Macotakara, has also published the Leaked Videos of Apple iPhone 5. 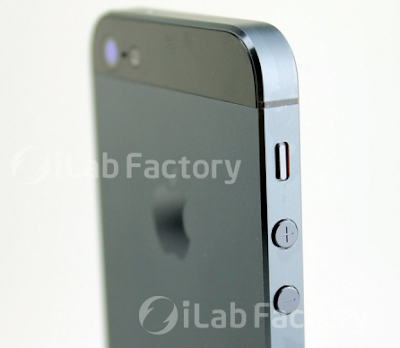 Let's find out the Leaked Pictures and Videos of iPhone 5 in a gallery below.